An interview with Larry Winget on creating financial security. 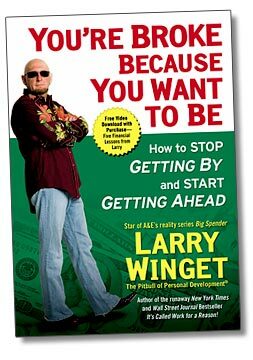 Larry Winget, the Pitbull of Personal Development is a no-excuses kind of guy. He admits he’s harsh and abrasive. He forewarns you that your feelings are likely to get hurt as you read his book You’re Broke Because You Want To Be. As you could imagine, when I scheduled an interview with him I was nervous. I feared he would eat me alive. When the day arrived, I dialed his number, precisely on time and prepared myself for a beating. As his assistant patched me through, I hoped he forgot our appointment and she’d come back to say they were sorry but had to cancel. 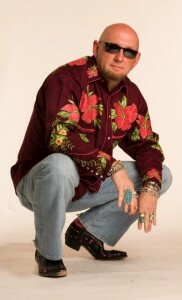 Then, he answered… He had a southern accent and a low voice. He sounded like he looks. I quickly surmised he was a straight forward and honest person, not scary. I began to liken him to a Simon Cowell type… The kind of person who says what you think, but wouldn’t say out loud. 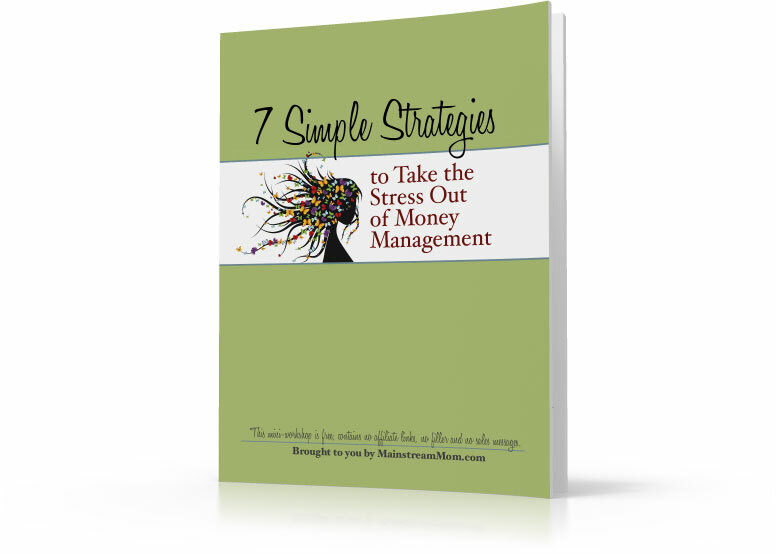 MM: Can getting out of debt be a one size fits all plan? Larry Winget: It’s just basic math. Spend less than you earn. Very simple math. Either earn more or spend less… any situation applies. Click here to complete a Net Worth Worksheet for $mart Moms. MM: What do you find to be the most helpful action a person can take to get ahead? Larry Winget: #1 Know where you are financially. #2 Know where you need to be. #3 Know what you’re going to give up. You can’t fix the problem until you know what the problem is. Your money goes to what is important to you. You may need to re-prioritize. Take personal responsibility. Your life is your fault. It’s common sense PERIOD. Click here to print off an Expense Tracker Worksheet to record your spending and change some habits. Here is a free budget worksheet from Larry’s site, he said to use it. He discussed how the needs vs. wants idea isn’t working… where many financial experts believe making choices in terms of wants vs. needs is important to get ahead. Larry believes you should think in terms of “I can’t live without it” … THAT should drive your spending decisions. True sacrifices are required. BUT, it should be simple. Common sense applies. So the good news is with a little education and discipline, paying off debt and creating financial security is attainable. Your life is a reflection of the choices you’ve made. If you want a better life, then make better choices. You have to get uncomfortable in order to make positive change in your life. Once you’ve determined your priorities, back it up with actions. 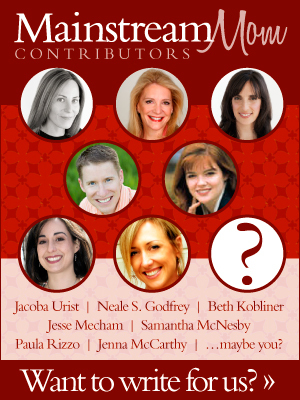 Win an autographed copy of You’re Broke Because You Want To Be! Congratulations Stephanie! To enter, simply comment below telling us one thing you did this week towards your financial goals THEN (if you haven’t already) head over to our Facebook community and LIKE us. 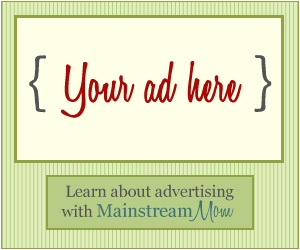 *This contest is only open to MainstreamMom subscribers. Not a subscriber? It’s quick and easy to become one by clicking here. Previous post: What Is Your American Dream? Are You There Yet?